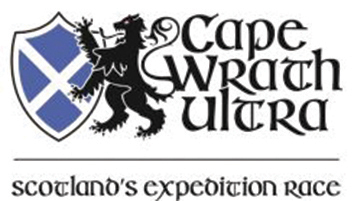 We’re delighted to report that Ian Goodenough, SIG Roofing Sales Development Manager for the South, finished the 2018 Cape Wrath Ultra in an absolutely fantastic 59 hours, 18 minutes and 26 seconds. 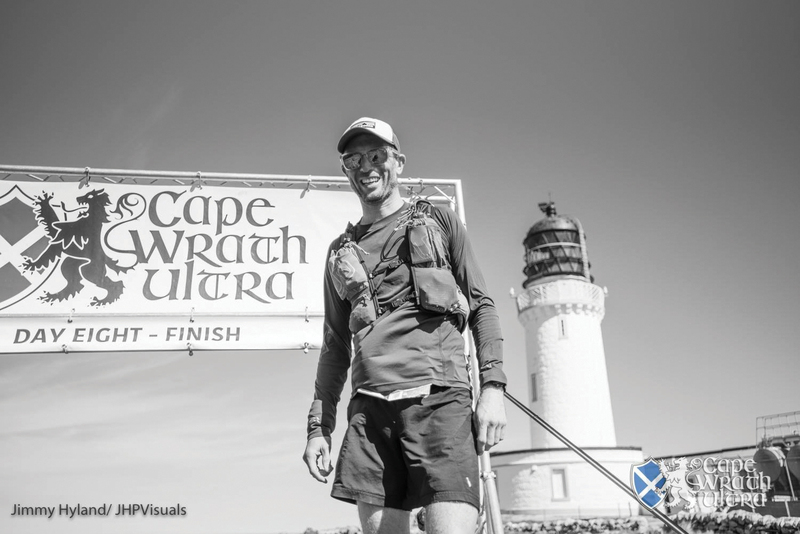 To put his achievement into perspective, of the 177 people who started, 110 managed to finish and Ian did incredibly well to come home in 20th place – no mean feat. In the process he has so far raised £1927 for Prostate Cancer UK. Well done Ian! James Miller, Sales & Trade Counter Supervisor at SIG Roofing Great Yarmouth was recently announced as the annual winner of the SIG UK Exteriors ViP scheme. James identified areas where three previous customers had had some issues and he had to pull out all the stops to solve them. 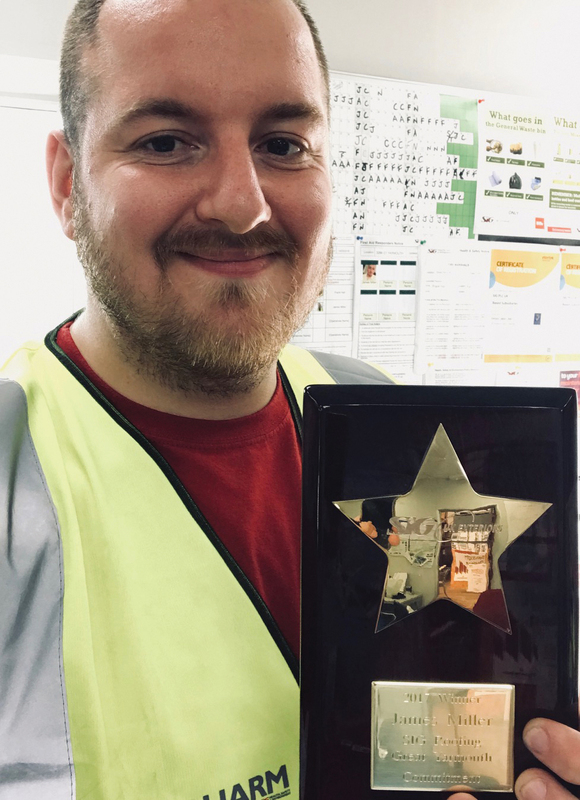 It was this determination to go the extra mile and find the right solution for each individual customer that set James apart and meant he won the award. He also didn’t let small details like not being able to drive stop him – he asked one of our Sales Directors to give him a lift to all the meetings! James demonstrated that customers are at the heart of everything SIG Roofing staff do and he did a great job in making sure the customers came first. The SIG Industrial Roofing Centre, a hub of quality products, technical acumen and service, has moved to Manchester. The Centre helps roofers across the UK make complex projects simpler, whether it’s helping calculate the amount of materials needed, coordinating different suppliers or getting the right products in the right place at the right time. Design and specification – advice on which materials work together and where to get them. Matching systems – able to source discontinued products and carry out profile and colour matching. 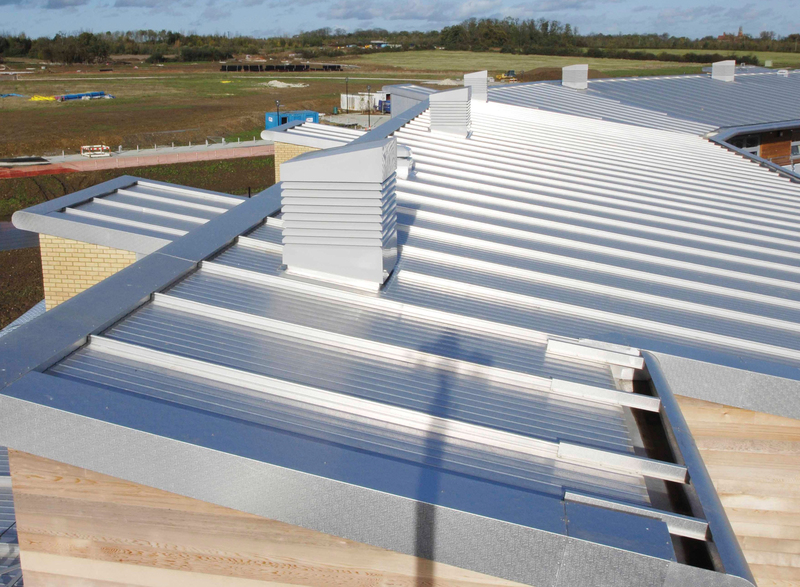 Offer safety solutions – including barriers, harnessing points, below roof fitting and advice. Fabricate hard metals – cater to bespoke requirements with a cut-to-size capability, something no other company provides. Advice and support – provide a dedicated contact to give you impartial help and advice, as well as technical support for their full range of products. Call the SIG Industrial Roofing Centre on 0870 264 7766 or email [email protected] and their expert term will be happy to answer your questions. The transformation of SIG Roofing branches up and down the country continues with four more branches recently completing their refurbishment. 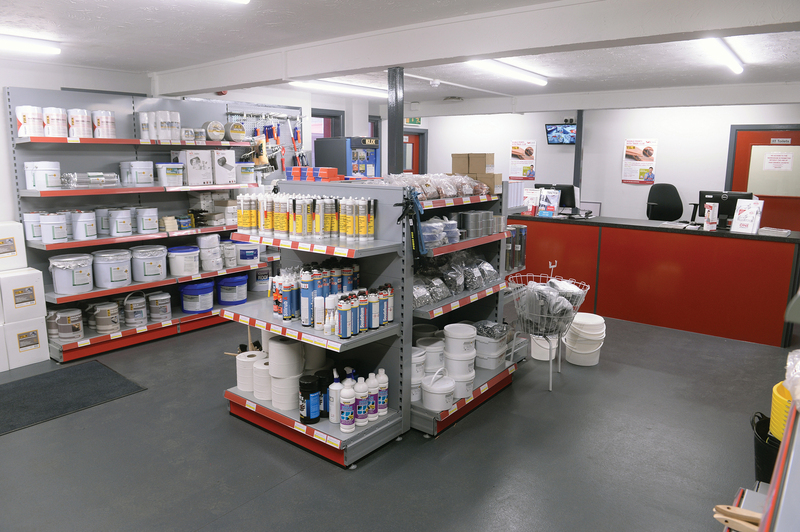 The revamped shop floors in Leigh-on-Sea, Southend-on-Sea, Bishops Waltham and Sittingbourne are helping customers get a much better feel for the extensive range of products available. The changes also create the right environment for the branches to continue to improve the service they provide, ensuring customers have the products they need when they need them. As David Platt, Branch Manager at Leigh-on-Sea and Southend-on-Sea said: “The building industry is a people business, so we wanted to give something back by holding a special grand opening event to thank people for their ongoing support. I’d like to thank all those that came down to support us.” A sentiment shared by all the branches, who are looking forward to enjoying the new refurbishments with their customers. A new data protection law, the General Data Protection Regulation (GDPR) came into force in May this year. The law gives people more say on what businesses can do with their personal data, such as requiring companies to have explicit consent to contact people with marketing material and ensuring their personal data is processed lawfully, transparently and fairly. SIG Roofing take data protection very seriously so we’ve made telling us how you would like to receive information as simple as possible. Just visit www.sigroofing.co.uk/tell-us-how to request marketing information or to update your details.